Anish Aswani is a Managing Director at Florac and in late 2016 established Florac’s North American operations with offices in Los Angeles. Florac is an investment vehicle whose purpose is to exclusively invest the funds of the Meyer family (a branch of the Louis-Dreyfus family – historical shareholders of the Louis Dreyfus Group). 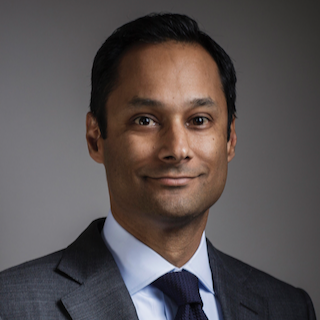 Prior to joining Florac, Anish spent more than a decade in investment banking, most recently at Moelis & Company. Anish began his career as a design engineer at Intel Corporation. Anish earned an MBA from the UCLA Anderson School of Management and a B.S. in Electrical Engineering and Computer Science from the University of California at Berkeley.